Who doesn’t love the Minions? 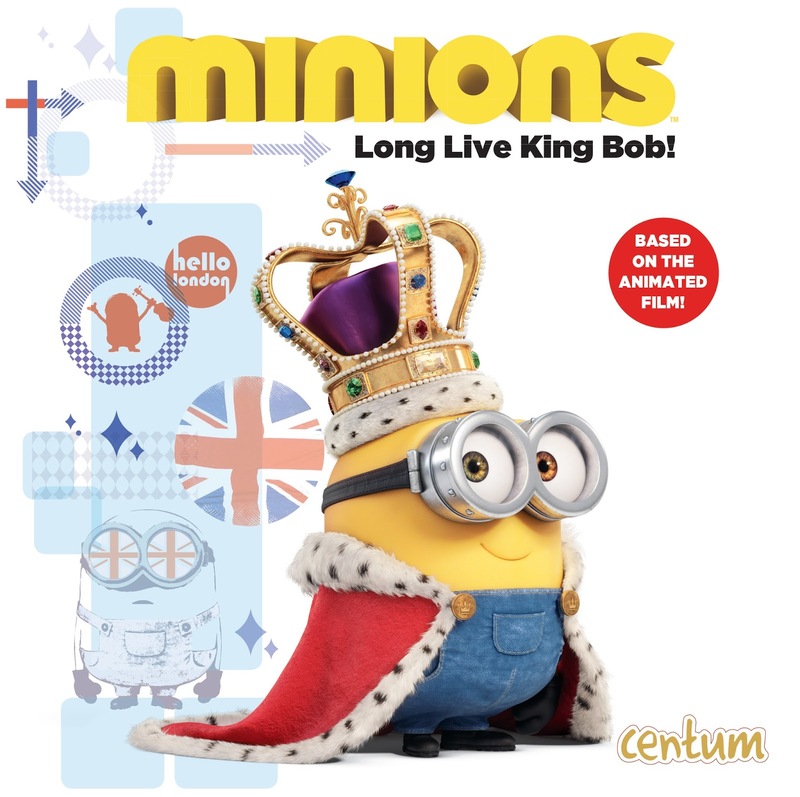 Hot on the heels of their recent movie success, leading creative children’s publish Centum Books have produced a selection of books to delight any Minions fan. 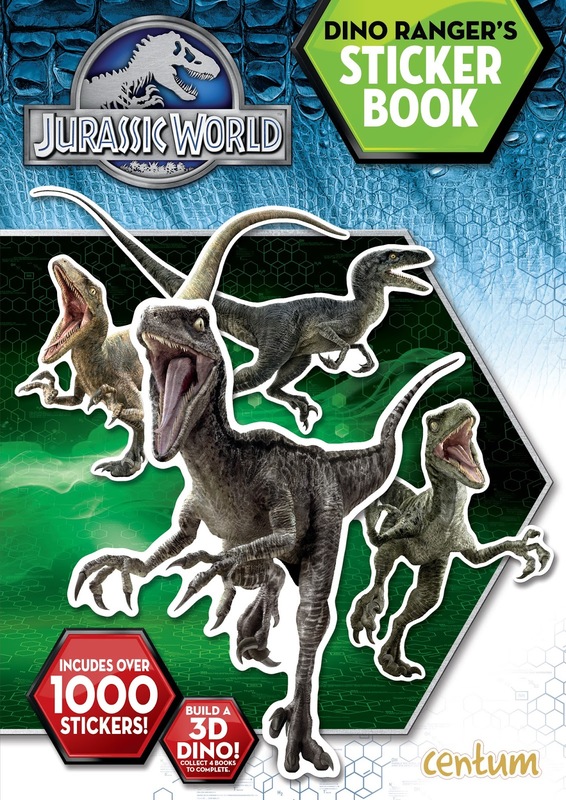 I have 3 fabulous bumper prizes to give away, just right for Christmas and Centum have also included a Jurassic World sticker book too! 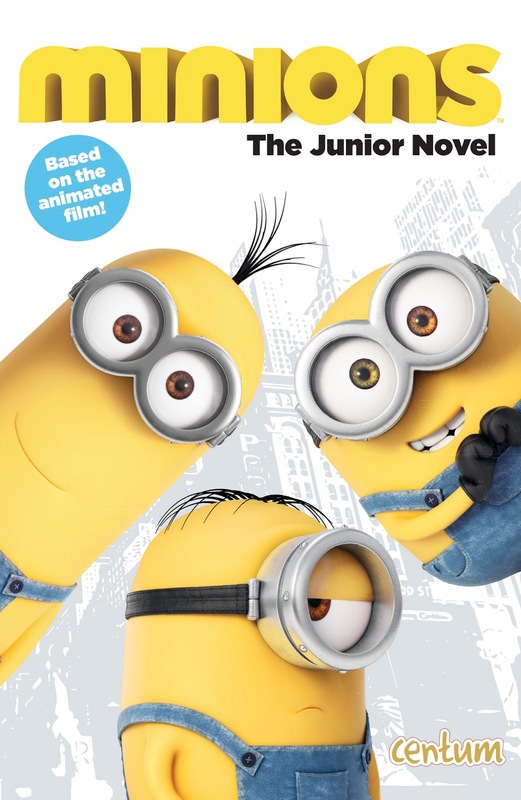 Join the Minions journey with this Junior Novel, which retells the whole thrilling movie story, whilst helping young readers improve their reading skills. With full-colour movie stills and bursting with Minion humour readers will feel part of the action in this beautifully presented story book. Keep little Minions busy for hours as they try to spot one single Minion in a sea of yellow! 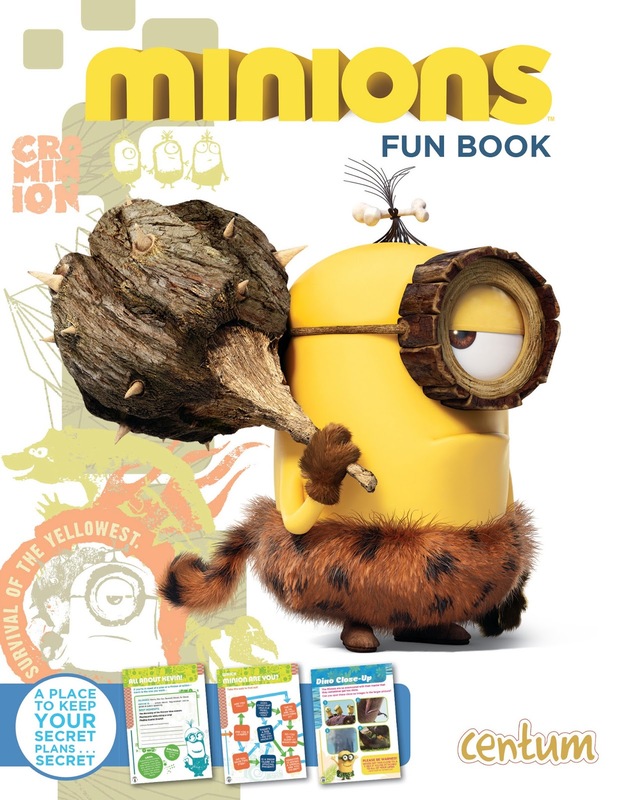 Full of puzzles, games, colouring and doodling as well as 1000 amazing stickers of everyone’s favourite Minions. 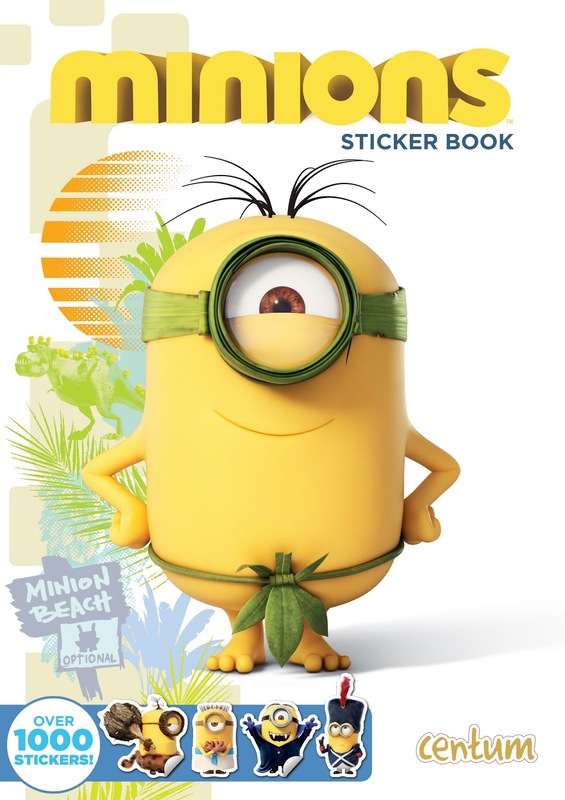 This is a sticker book in a Minion! Centum are also adding one of these beauties. To enter to win one of these 3 prize packages, just complete the rafflecopter below. Terms and conditions apply and the giveaway is open to UK entries only. The giveaway ends at 11:59 pm on Tuesday 15th December.